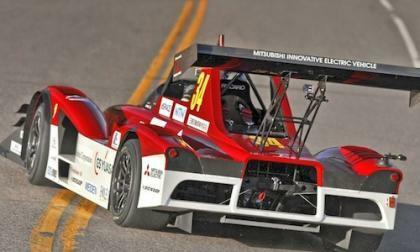 Watch this amazing 9:35 minutes of incredible speed as the Mitsubishi MiEV Evolution III wins the Electric Modified Division at Pikes Peak. The Nissan Patrol, often called the "Japanese Jeep," has deep roots in the offroading culture globally. 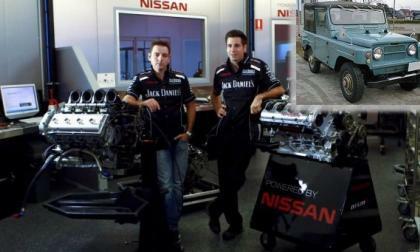 Now its engine is, of all places, in V8 Supercar racing in Australia. Mercedes-AMG has been testing 3 new 2015 C63 AMGs and they sound and look terrific. 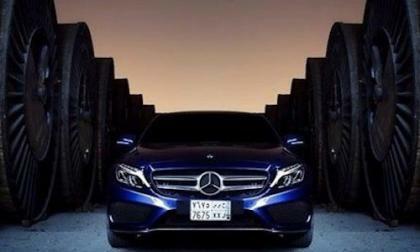 Will it get the new 4.0-liter Biturbo? Installing the Subaru STI Sport Package mods on the 2015 WRX will give it more power and a more engaging driving experience. There are 3 essential mods. 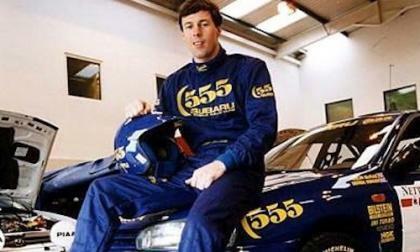 20 years ago, Subaru ran the successful Impreza 555 model in the WRC that was the forerunner of the 2015 Subaru WRX STI. 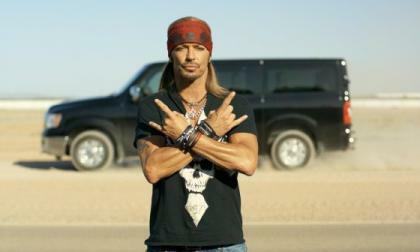 Bret Michaels becomes the new spokesperson for Nissan commercial vehicle marketing efforts with tongue-in-cheek cover tune. Is a new Subaru BRZ STI being developed from All Japan Rally involvement? 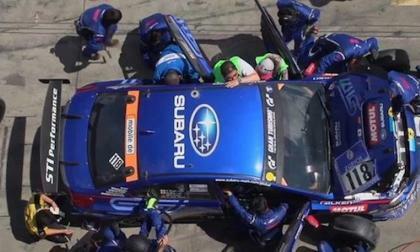 The All Japan Rally Championship features the 2014 Subaru BRZ. Is STI developing a new BRZ STI? 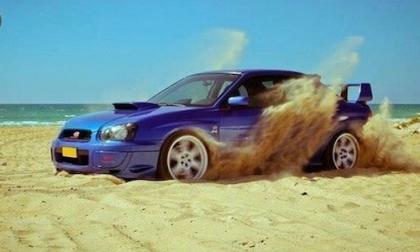 Read more about Is a new Subaru BRZ STI being developed from All Japan Rally involvement? The 2015 Subaru BRZ has made its dealer launch and Subaru won’t be terminating the sports car. What makes it so hot? It took 45 years to get the Z-car we have now, with the 2015 Nissan 370Z being the culmination of that evolution to this point. Amazingly, the Z almost never happened. How's this for a day at the office? 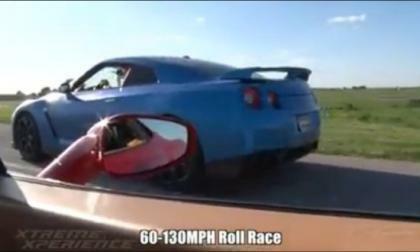 A day on the track with a 458 prancing pony and a Godzilla, both completely stock. See what a natural V8 and a turbo'd V6 are like side-by-side. 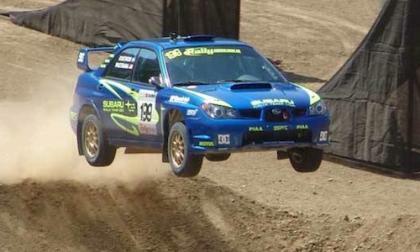 The Subaru WRX STI is built for the track and for the extreme all-weather conditions. Watch these 2 must-see videos. 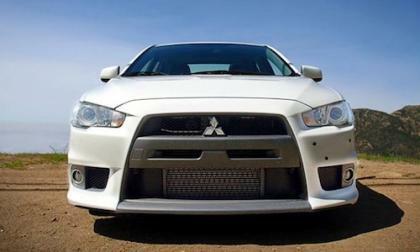 The 2015 Mitsubishi Lancer Evolution was bred for racing and gets these rally-bred features. What will fans miss? The 24-hour Nurburgring race was a huge test for the 2015 Subaru WRX STI. Why did they finish in 4th place? The 2016 Nissan Titan Diesel, likely to unveil in Detroit this January, is aimed at a specific part of the pickup buying market and shows that Nissan is clearly targeting Chrysler's market share. 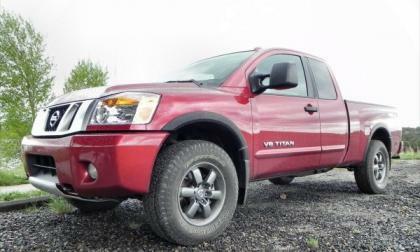 In its last year before a full revamp, here is what you can expect out of a 2015 Nissan Titan pickup truck. 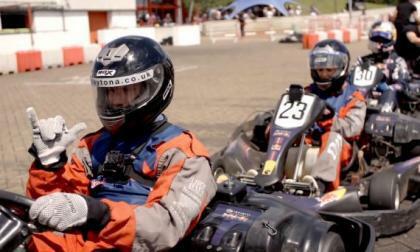 In what was the chance of a lifetime for 50 lucky fans in Britain, Infiniti Red Bull Racing hosted an Open House event where they got to drive karts against the pros from Formula One. 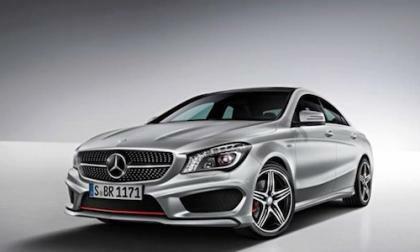 The 2014 Mercedes-Benz CLA-Class is already one of the most athletic and agile performers. Here’s 4 must have options. 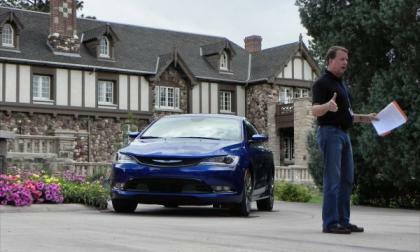 At the #Denver200 event, we talked with the lead engineer for the 2015 Chrysler 200, drove two models of the car, and were wined and dined in a historic mansion on Denver's south end. The new 200 is impressive, even without fancy drinks named Pentastar and TigerShark. 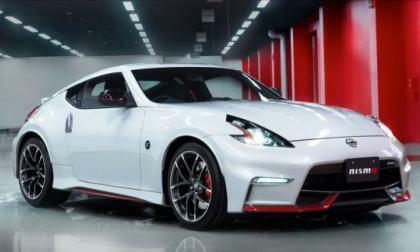 2015 Nissan 370Z NISMO sees major updates; for better or worse? Nissan has made big changes to the 2015 370Z NISMO, but are they actually improving the car or just slapping on a lot of gimmicks? 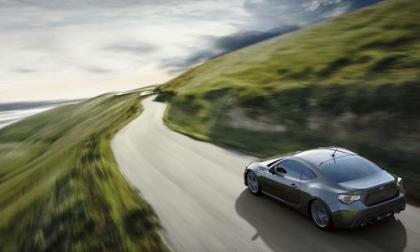 Read more about 2015 Nissan 370Z NISMO sees major updates; for better or worse? 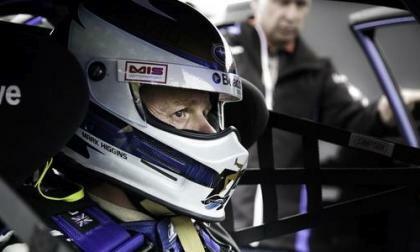 Mark Higgins broke his own Isle of Man TT course record in the stock 2015 Subaru WRX STI. What changes were made to the car? 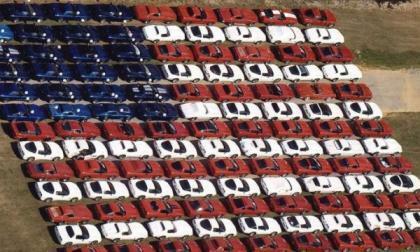 The annual Cars.com study showing how 'Made in America' vehicles are finds, as it often has, that few are from the American brands in Detroit. 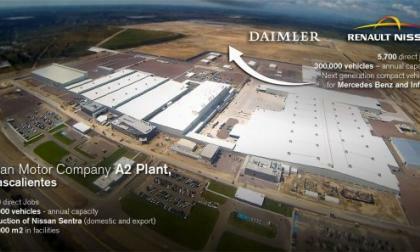 The Infiniti plant in Dechard, Tennessee is now in operation and the partnership is continuing with plans to build a plant in Mexico to make cars. 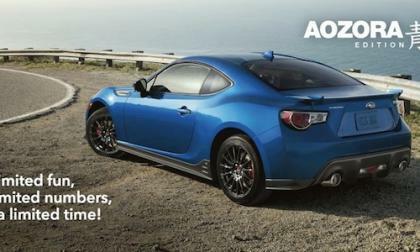 The U.S. market gets the 2015 Subaru BRZ Series.Blue, Canada gets the BRZ Sport-Tech Aozora Edition. Why are performance fans disappointed? The 2015 Subaru WRX STI is the fastest and most competent STI ever produced. What went into its development? 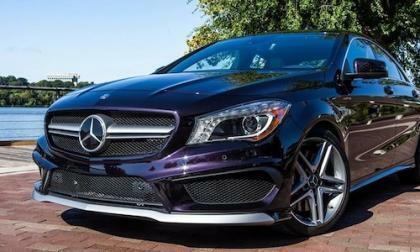 The 2014 Mercedes-Benz CLA-Class is one of the best luxury cars under $40K. It’s also one of the best-looking Mercedes ever produced. 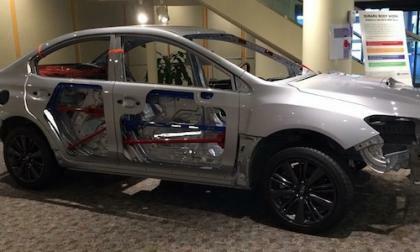 The 2015 Subaru WRX and WRX STI are built to not only be fast, but safe. 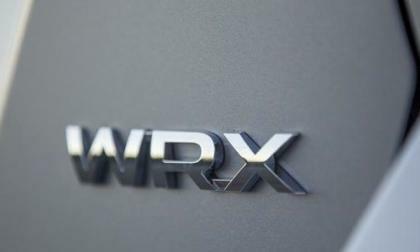 What goes into 2015 WRX and WRX STI to make them safe? 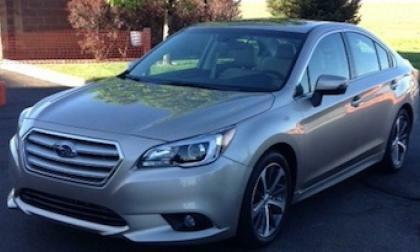 The 2015 Subaru Legacy sedan was at RMDE and we got a chance to preview the new fifth-generation model. Why choose it over the 2014 Dodge Challenger Shaker? 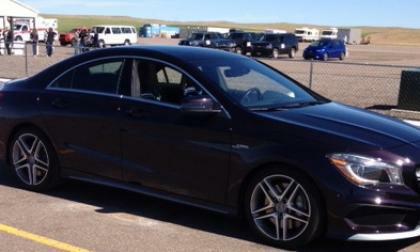 We drive the 2014 Mercedes-Benz CLA45 AMG on the track. How did the world’s most powerful four-cylinder engine perform? 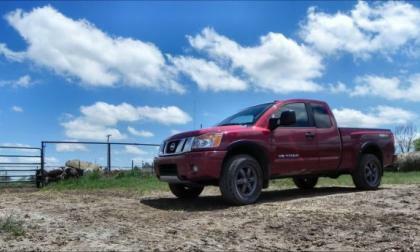 Will the Nissan Titan diesel go dually? During an automotive press event this week, we had the chance to corner some Nissan representatives and ask the burning question: will the new diesel-powered Titan have dual wheels on the rear axle and is a half-ton "plus" the plan? 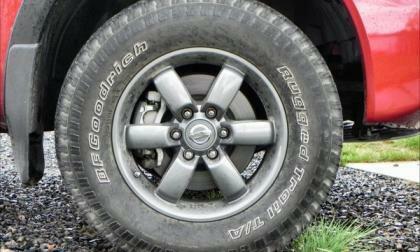 Read more about Will the Nissan Titan diesel go dually? 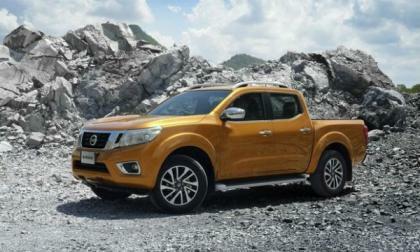 Is the new Nissan Nevara an indication of the Frontier's new look? The new Nissan Nevara was unveiled, in design theory, for the Latin American and other markets. Given that the Nevara is the near-twin of the Frontier, it's a clear question as to whether the new design will come to North America as well. Read more about Is the new Nissan Nevara an indication of the Frontier's new look?